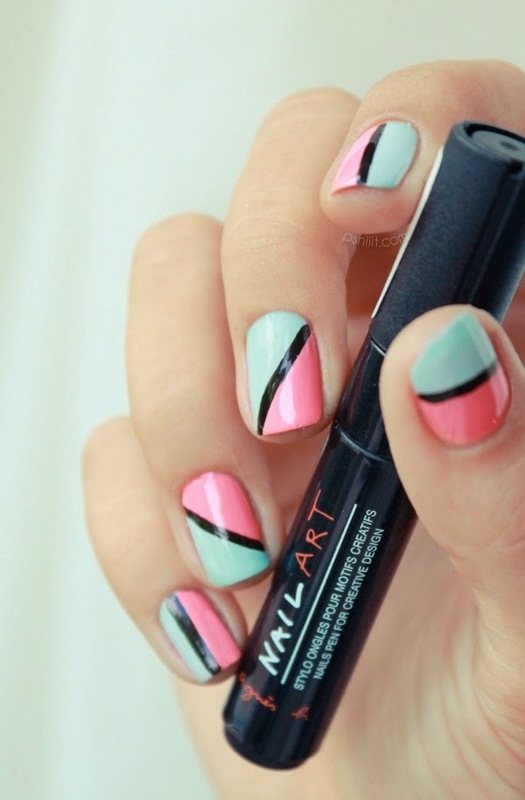 Nail art has become hugely popular and is a great way to add some fun to your everyday look. Nail art can look hard to do at home but here are a few methods to getting the perfect DIY nails! Many nail polish companies have come out with easy to use nail art pens that look like felt tip markers but use nail polish as ink. These are great for creating intricate patterns and fun messages on your nails! These can be slightly harder to use than pens, but they are also great for painting all different kinds of designs. The brushes come in several different bristle lengths and are great for creating smooth lines. 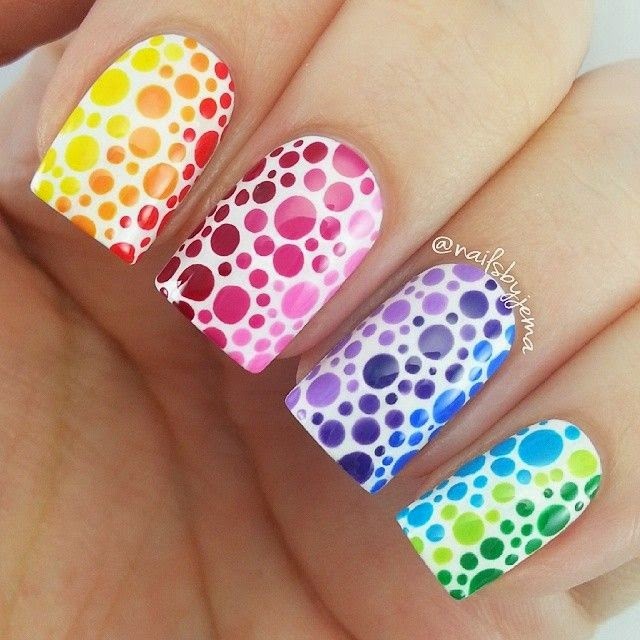 Dotting tools are great for creating perfect dots for your mani. They come in many different sizes, so you can make tiny dots for eyes or large dots for heads. Using tape on dry nails is another effortless way to create stand out nails. Paint your nails a day before you use tape to ensure you don't take off any polish when you peel the tape off. Believe it or not a matte top coat is another simple way to create cool nail art. The contrast between normal glossy polish and the matte polish can be used to create a unique look! 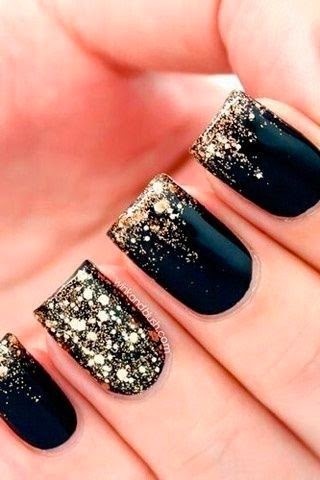 Glitter polish can also be used to create eye catching nail designs! Making a gradient with glitter polish is the perfect touch for any girly outfit. 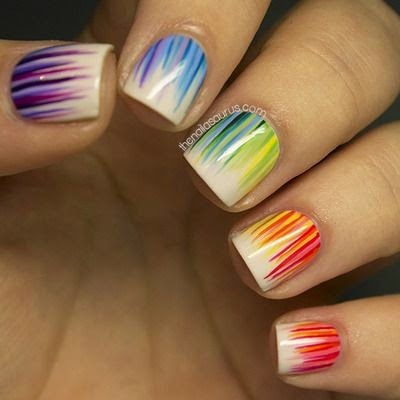 Probably the easiest way to get the perfect nail art mani without going to the salon is to buy nail art strips. You can pick these up at your local drugstore and they apply like stickers. Simply use the nail file provided to remove any excess and you will have a fabulous mani without the ridiculous price! 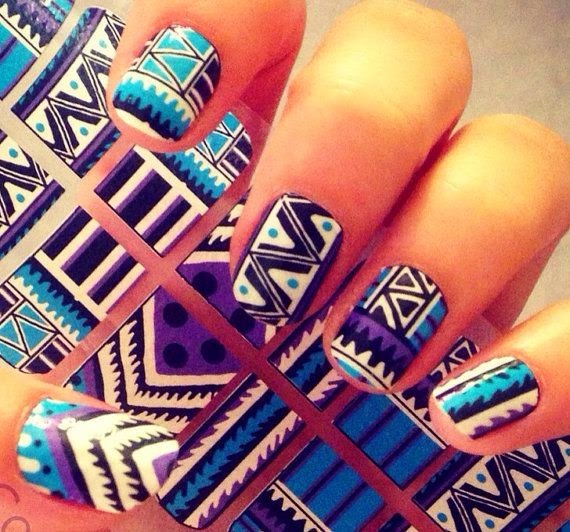 Would you be willing to try nail art?